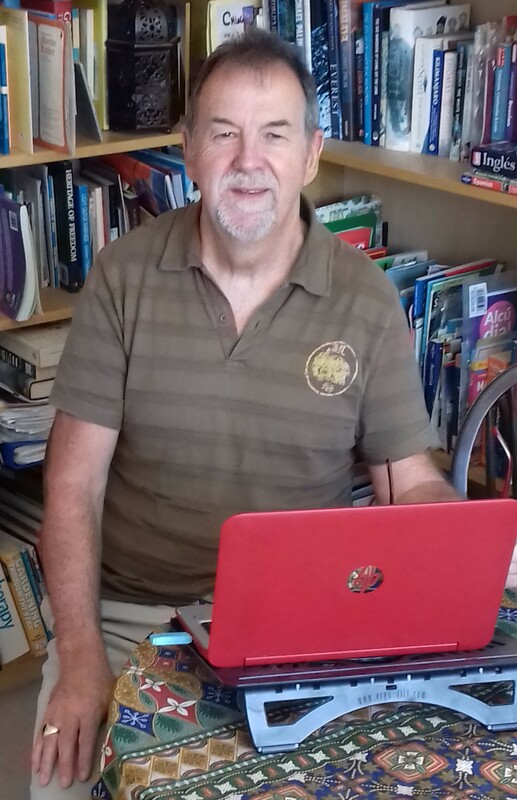 During Paul Walsh’s forty year career in education, culminating in key roles at Newman University, in Birmingham, he developed a professional interest in the impact of personal and religious experience in a variety of settings and this lead to his growing interest in writing. He is particularly keen to explore some of the philosophical dilemmas which emerge from modern life. Paul’s first novel, ‘A Place Between the Mountains’, will be followed in 2019 by a collection of unusual short stories.